We loved the place we went a little crazy because my gf& I just remodeled our home. There was such good deals we ended up customizing some early xmas gifts as well. 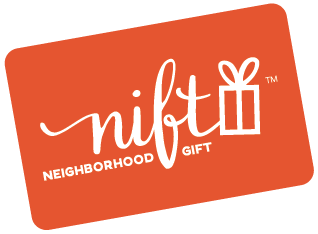 Cheers to nift!